Identity Theft Category Archives — Legal Insurance Blog Published by Cherry Hill, New Jersey Legal Insurance Company — Countrywide Pre-Paid Legal Services, Inc. The Marriott had some bad news and some good news for the buying public. The bad news was cyber thieves hacked the Marriott’s computer system and stole the passport information of 5 million people. The good news was it could have been worse with millions more victims. Cyber theft is a major crime industry which is becoming increasingly more sophisticated. Banking, retail, and the hospitality industries are all at risk of security wall breaches. Hackers do not always use the information to set up dummy accounts. Instead, these felons sell batches to other criminal groups who will create accounts. 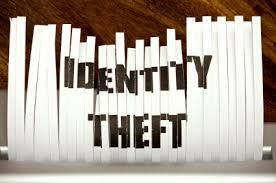 A smart idea for group legal plans is to offer an identity theft benefit. Countrywide Pre-Paid Legal Services has such a benefit. Alerts are the customary means of personal protection. Sudden drops in credit scores are clues someone else is using your credit card data. The Countrywide credit monitoring uses three credit agencies to monitor activity. Sudden changes in credit scores are released to a plan member. The process of reporting damage can begin immediately. Data breaches are becoming analogous with armed robbery in our society. Hackers can scale security walls of major retail companies. Best Buy is only the latest retail chain to have its data security compromised. 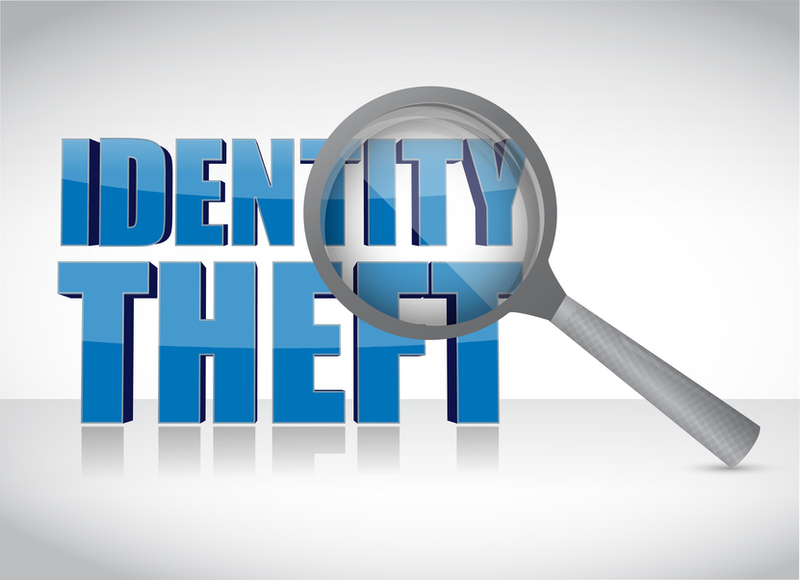 Kmart, Saks Fifth Avenue, and Panera Bread have all experienced data theft. The greatest danger is the volume. 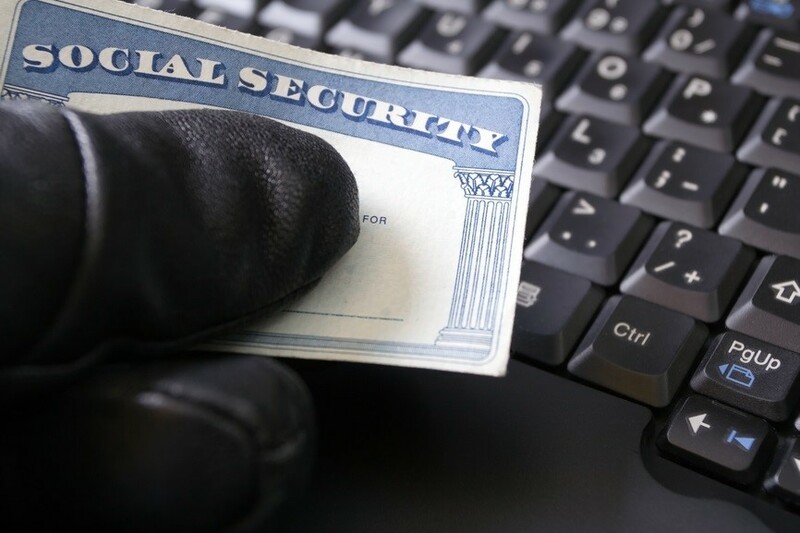 Thousands of people are getting their personal financial information compromised. Hackers have become more sophisticated in an industry which is now worldwide. They do more than just set up bogus credit card accounts; they sell batches of data to other criminal organizations. They, in turn, maximize the losses. It is becoming easy for felons to invade credit card and bank accounts. Your Identity is Nobody’s Jackpot! Consumers enjoy the convenience of ATM machines but there is a danger involved. If you are standing in line, be concerned about the person standing behind you. It is possible, while you are putting your code into the ATM, that person is making a mental note of your information. It is a risk that is becoming more common in our modern society. Hackers are willing to hit the jackpot with your money. Holiday shopping brings out the best and the worst in people. In this season of giving there’s also some underhanded taking going on. It can be someone standing behind you in line at the point-of-sale. That person is looking over your shoulder and memorizing your credit card number or your debit card number. It doesn’t take much more for that person to hack into your accounts and start doing a little illegal shopping. Group legal plans often provide a base program and nothing else. Countrywide Pre-Paid Legal services is different. We do offer group legal plan benefits, but we also have a means to protect your identity. We all have good reason to worry about hacking. It is the most common form of cyber theft and is an industry by itself. Hackers are very sophisticated in the work that they do and pose a very serious threat to financial wellness. It takes more than a standard group legal plan to confront these criminals. Identity theft is a sneaky business. We often think that if we have secure passwords and high protective walls around our information, we will be safe. It isn’t always true. A person may be in a busy downtown area using an ATM. That same person is an unsuspecting victim of the person standing right behind. This individual happens to be a thief who is looking over the shoulder of the person using the ATM, copying down their password. The same thing may happen at a point-of-sale location in a very busy store. Somebody is watching you, and they want your information. Personal emails are not as secure as you might think. The same goes for personal information, including bank accounts and credit cards. The hacking stories you read in the newspaper do not just affect politicians. They can affect even an ordinary citizen, and the danger is quite real. 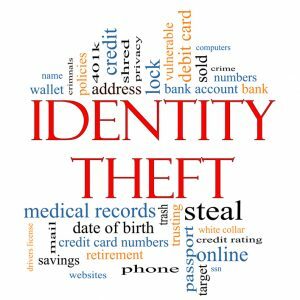 Besides having a group legal plan, employers ought to consider the possibility of having protection against identity theft offered to staff. Everyone has good reason to be concerned about identification security. Hacking occurs on a routine basis, and financial information is compromised. Thieves are more sophisticated, and their use of the information is more than just setting up bogus accounts. Cyber thieves will sell blocks of information to other parties, and it allows for even greater abuse of information. More than a basic group legal plan is needed to protect people from this activity. 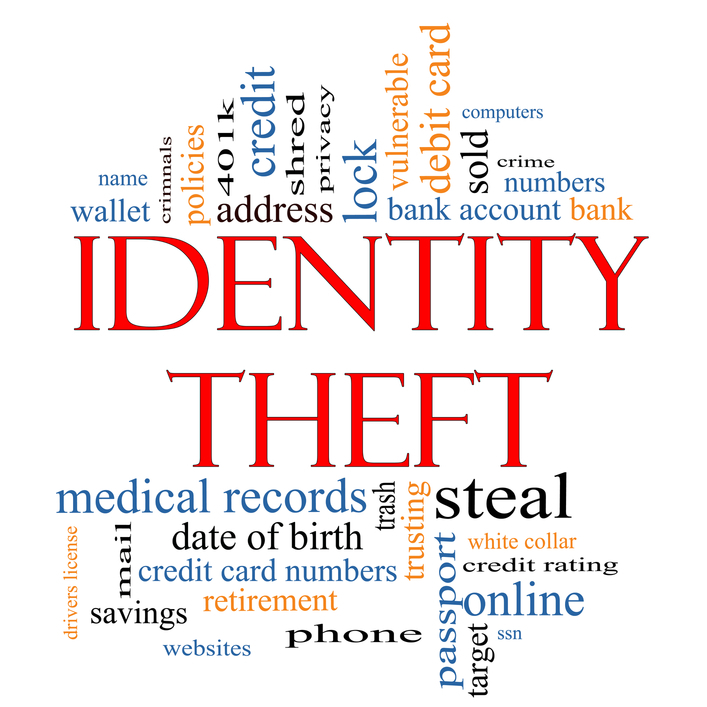 Personal information is taken such as address and phone numbers. Christmas shopping is now getting into full swing. You don’t want to head out to the shopping mall and fight the crowds, so you decide to use a retail website instead. You’ve always been told these are very secure and you have no problem sharing your credit card information on the site. You also aren’t concerned with warranty problems because you have a good legal plan. However, you still have something to worry about.